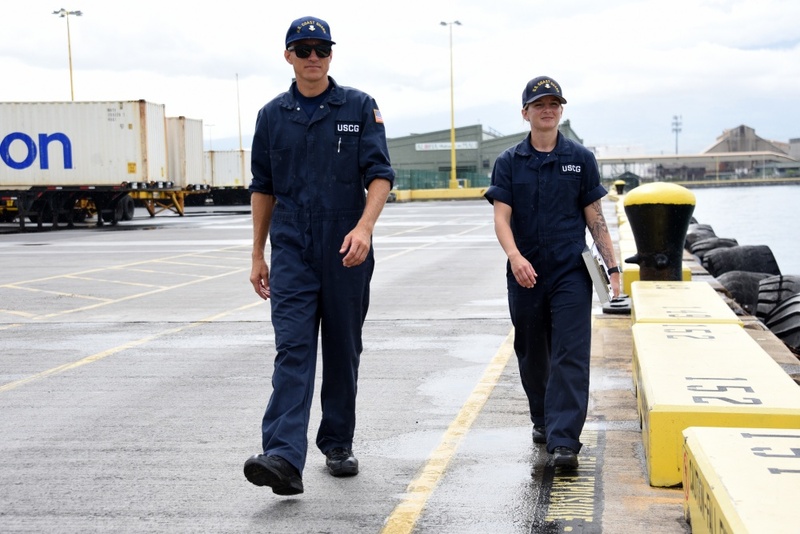 Petty Officer 2nd Class Kim Fennick and Petty Officer 2nd Class Matthew Vincent inspect the pier at Kahului Harbor in Kahului following Hurricane Lane in August of 2018. 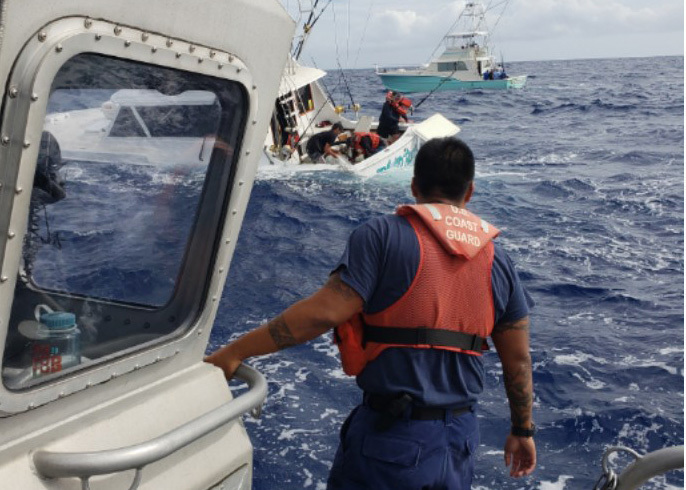 Coast Guard file photo by Petty Officer 1st Class Patrick Kelley. With thousands of Coast Guard service members and families facing financial hardship as a result of the ongoing government shutdown, the American Red Cross teamed up with the United States Automobile Association and Coast Guard Mutual Assistance to provide interest-free loans to help with items such expenses as housing, utilities, foods, and childcare. The US Coast Guard is the only branch of uniformed military affected, due to its status as an agency of the Department of Homeland Security. 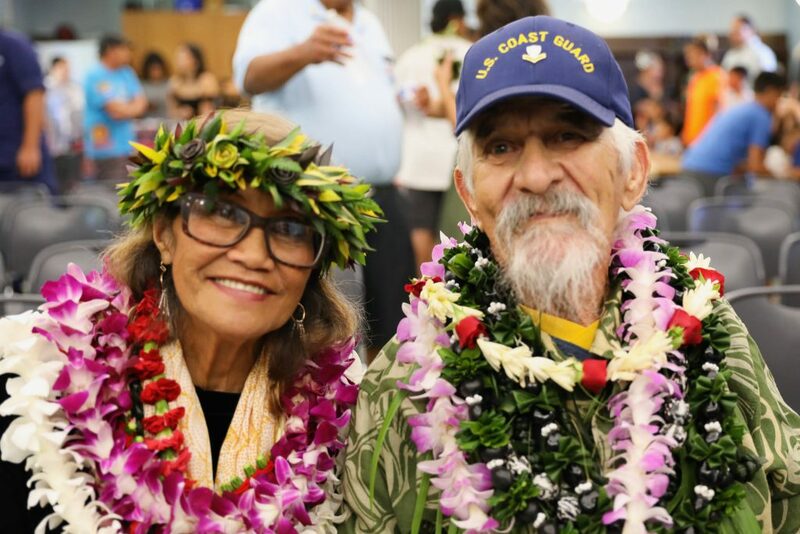 Thanks to the USAA’s donation of $15 million, Coast Guard service members with dependents are eligible for a $1,000 loan, while unmarried service members will be eligible for a $750 loan. For eligibility criteria, go to www.cgmahq.org. 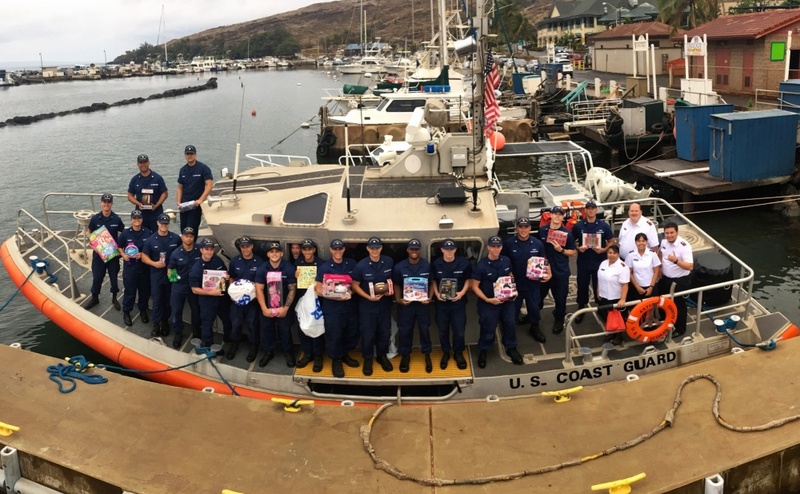 To date, over $2 million has been provided to over 24,000 Coast Guard members nationwide. The American Red Cross already partners with CGMA to provide emergency financial assistance loans to tens of thousands of families in financial distress through its 24/7 Red Cross Hero Care Center. Due to the shutdown, Red Cross is expanded its Hero Care Center staff to accommodate up to 10,000 calls per day for a two-week period, with an anticipated peak of 1,200 applications per day. The Red Cross is processing all applications and verifying identification and eligibility. Loans are then transmitted by Electronic Funds Transfer. Coast Guard service members needing assistance can access the American Red Cross Hero Care Center 24/7 by calling 1-877-272-7337 or going online at redcross.org/HeroCareNetwork. The Red Cross has been helping members of the armed forces, veterans and civilians since 1898 and today provides over 422,000 services to service members, veterans and civilians through the Hero Care Network. The Red Cross Hero Care App helps members of the military, veterans and their families identify and access both emergency and non-emergency Red Cross services from anywhere in the world. It is available to download for free in app stores or by texting ‘GETHEROCARE’ to 90999.